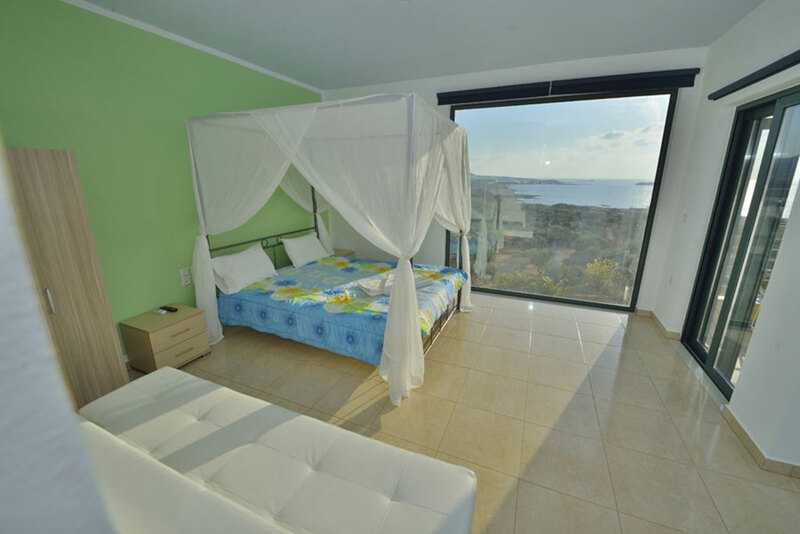 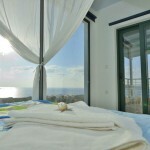 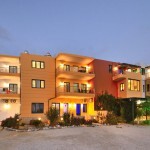 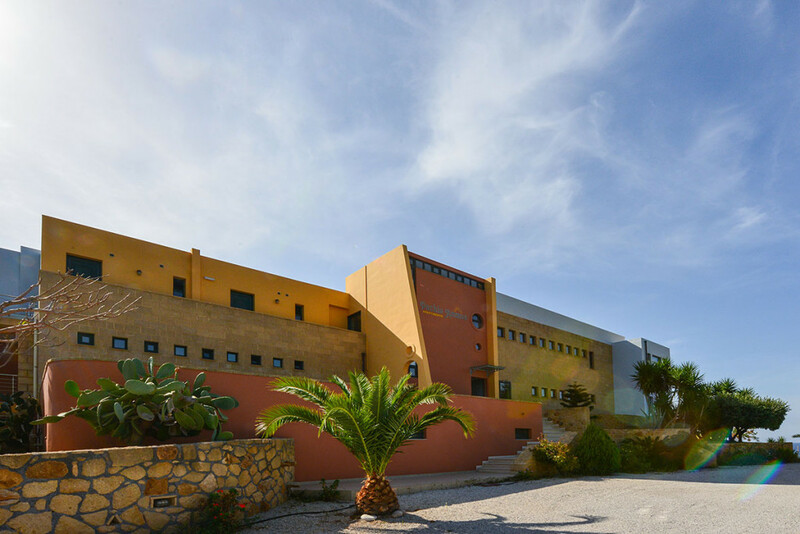 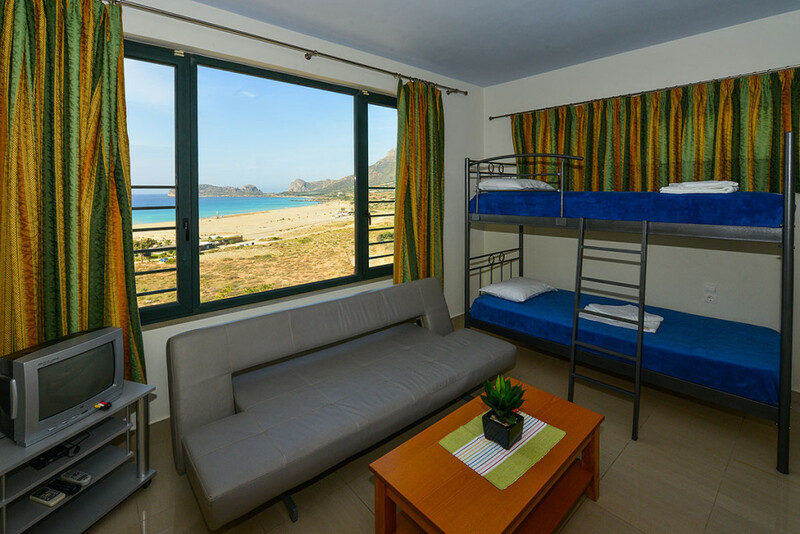 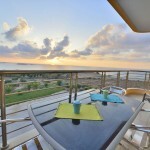 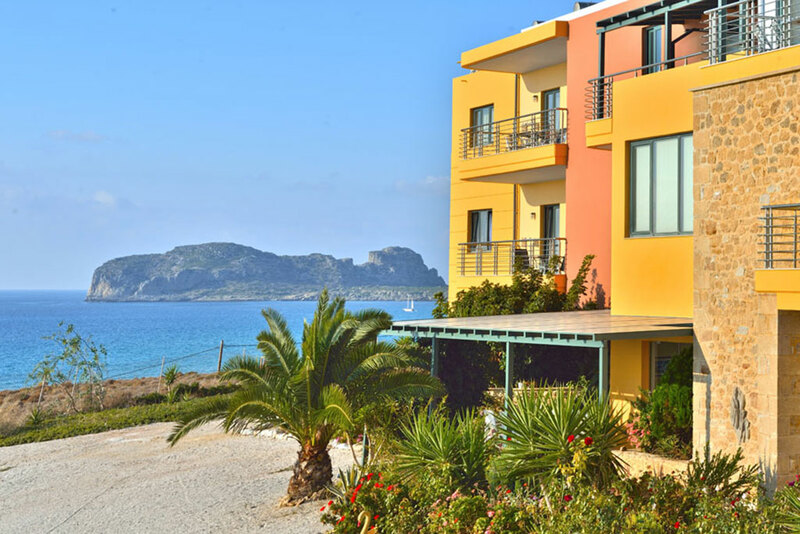 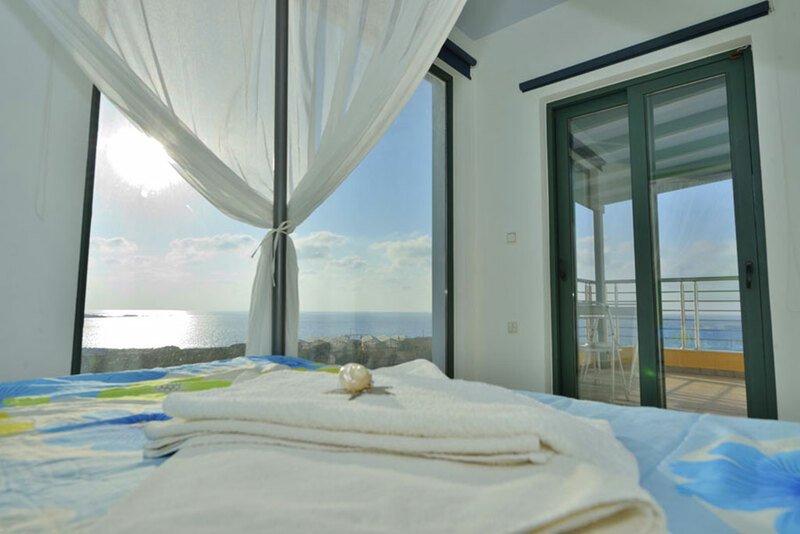 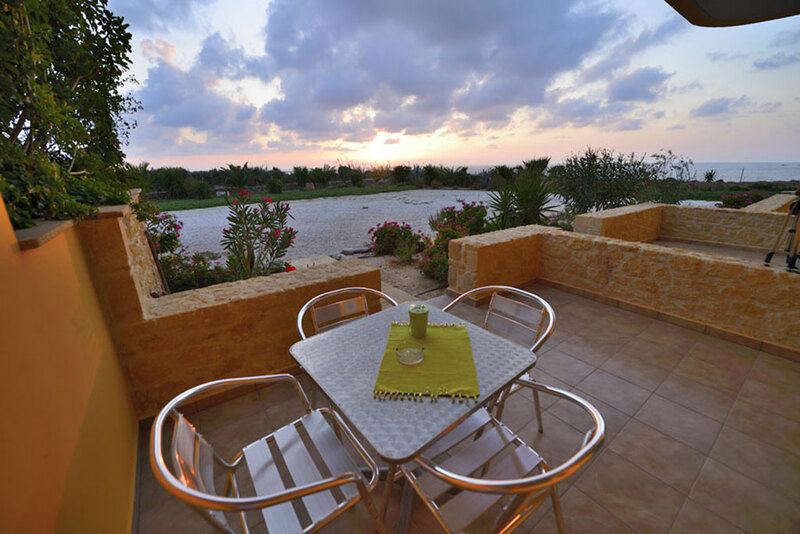 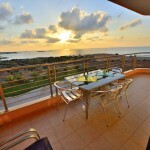 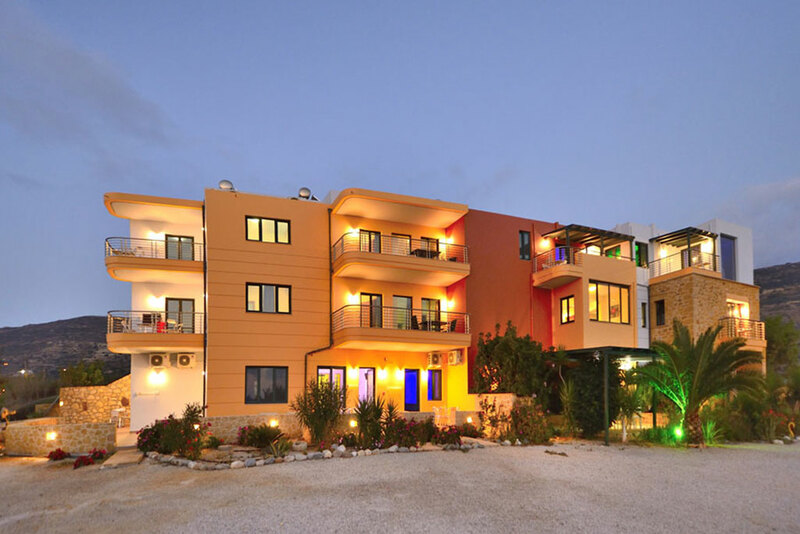 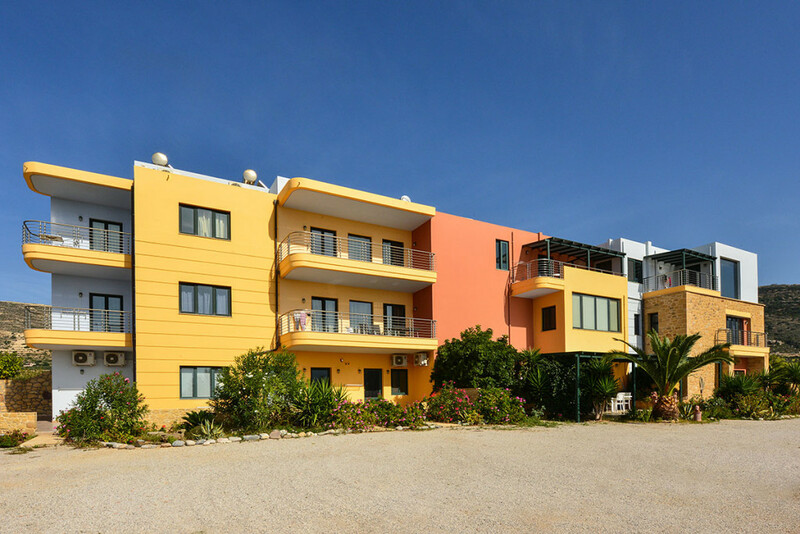 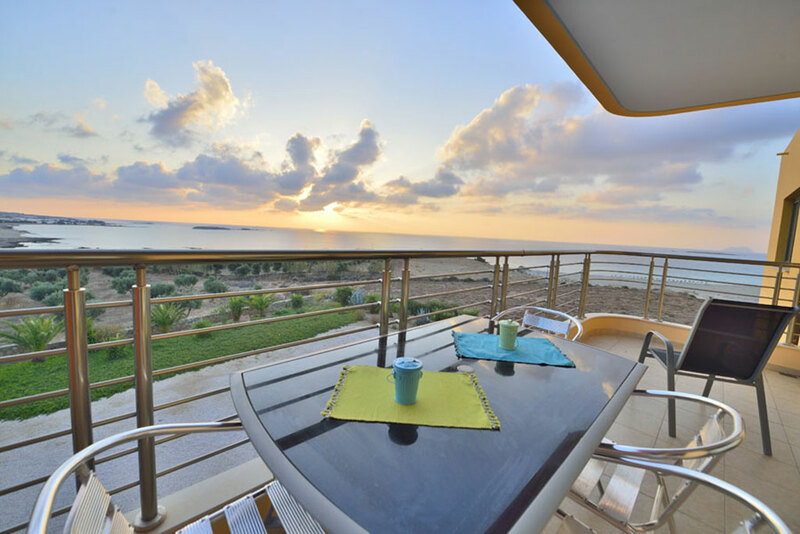 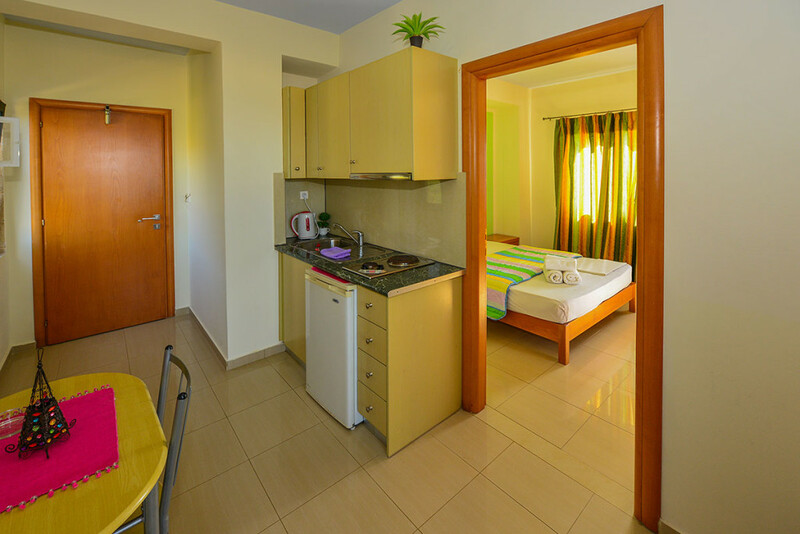 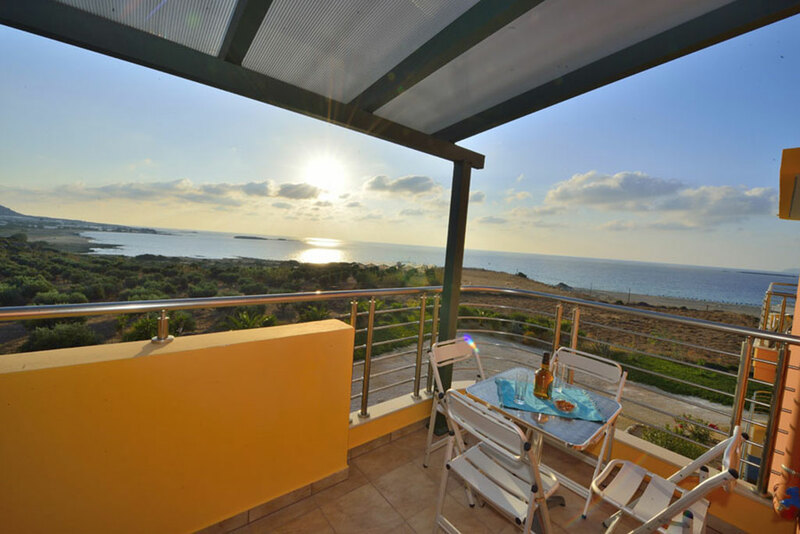 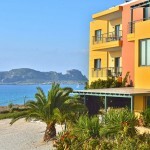 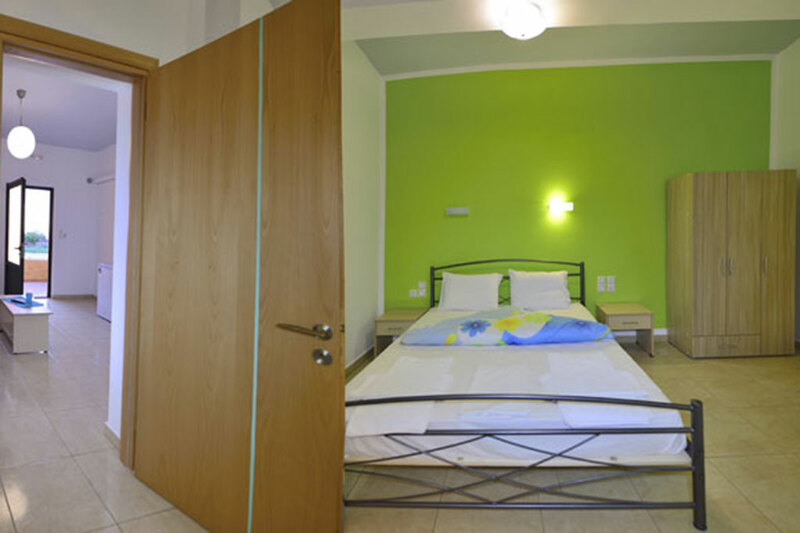 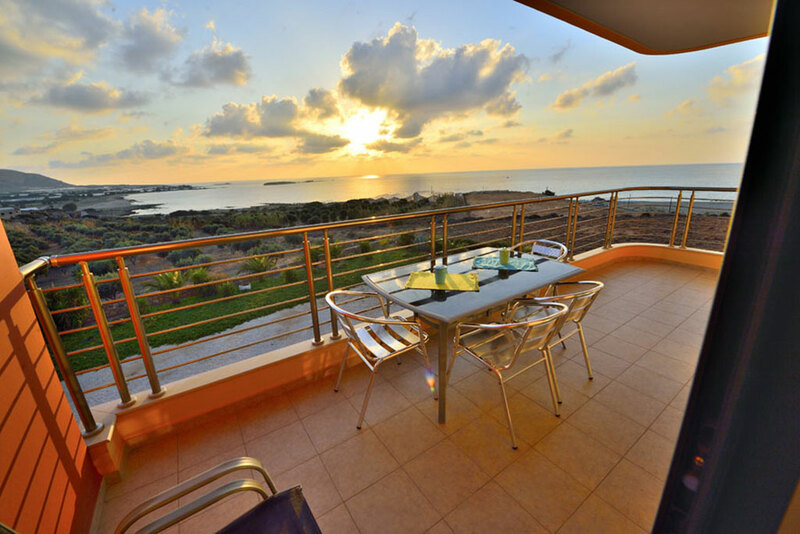 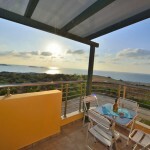 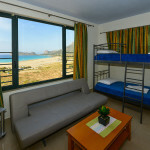 Each apartment also has its own balcony with a marvelous view of Falassarna beach. 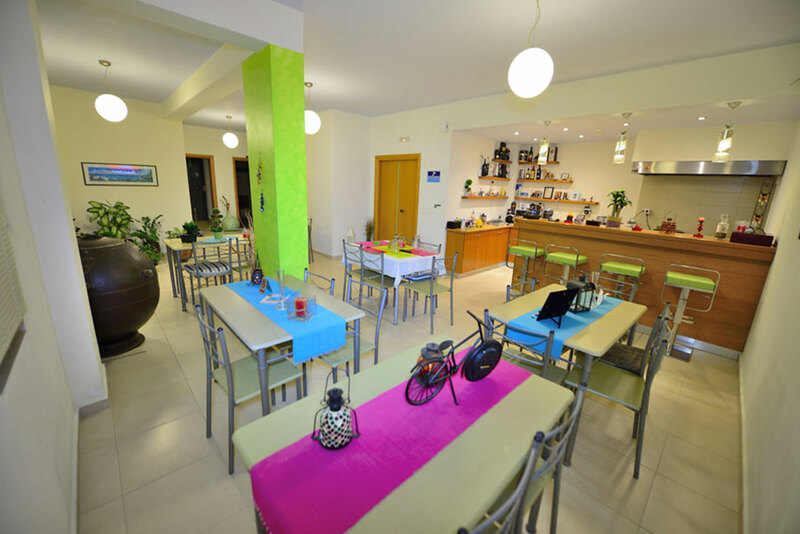 There is a bar for coffee, drinks, refreshments and snacks. 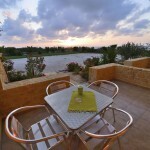 A barbeque is available in the exterior area for anyone who might like to use it. 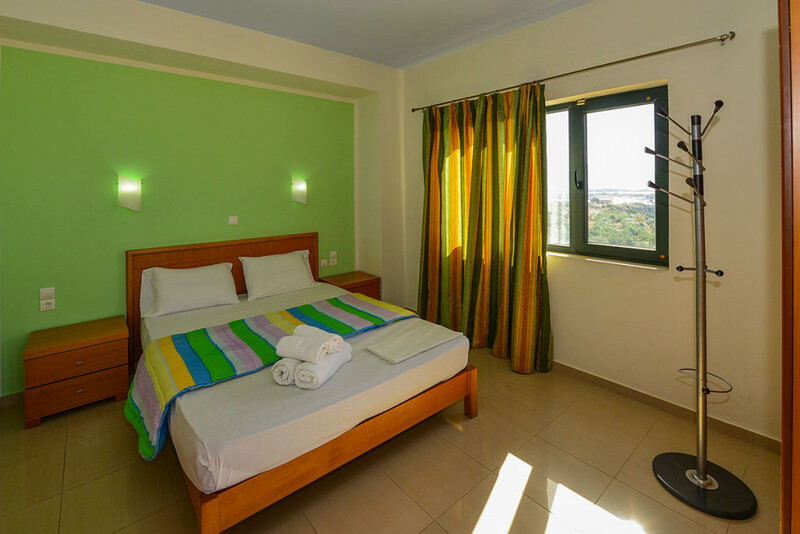 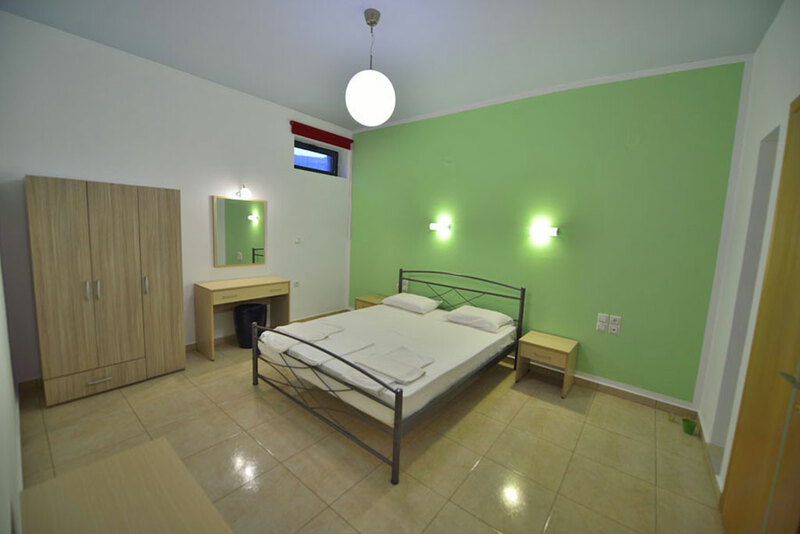 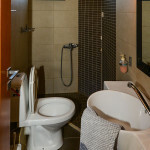 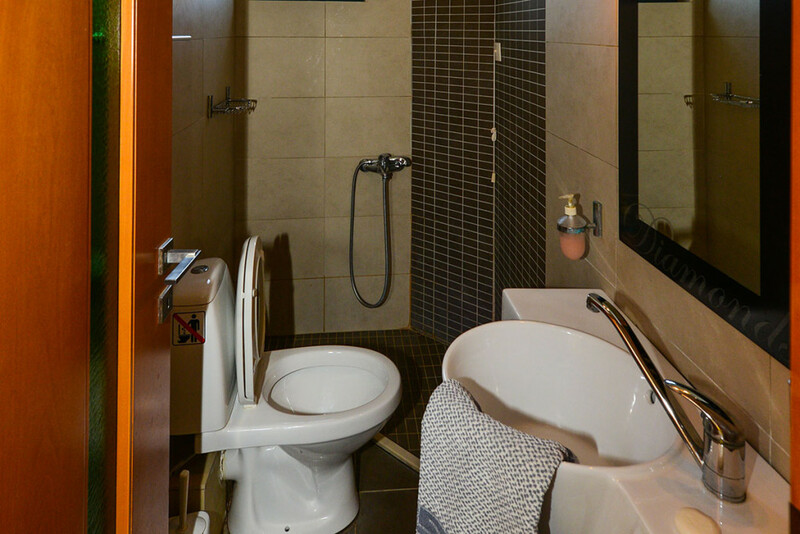 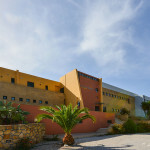 The rooms are cleaned daily and there is plenty of free parking. 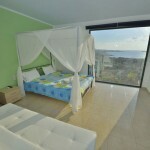 There is also an elevator and the hotel has wheelchair access for people with special needs.